Given that Todd Terje's first original material in some five years resulted in one of last year's highlights with the Running Back released Ragysh, it's natural he would want to leave some space before following up. The first of a series of EPs crafted from using one bit of vintage gear in particular, It's The Arps sees Terje dabble with the intricacies of the Arp 2600 analogue synthesizer as well as pay homage to his favourite Monty Python sketch. This is just as nerdy as you'd expect from a man who recently launched a website with the specific intention of exploring the obsessive studio nature of his contemporaries. The aforementioned "Inspector Norse" is an obvious highlight here, slowly unfurling gorgeous layers of playful synthesis that grapple the simplistic drums with flirtatious delight. Naturally for someone who spends most weekends of the year in a nightclub, Terje demonstrates a real prowess for building up the track, teasing your senses once before unleashing the mid point monstrous moment. 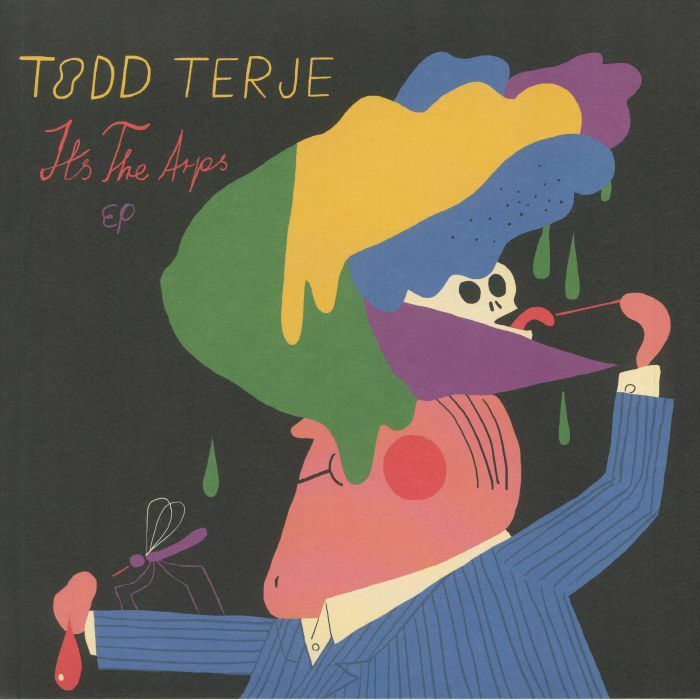 It makes for another signature track from Terje which is likely to engender a rapturous reception for many months to come. 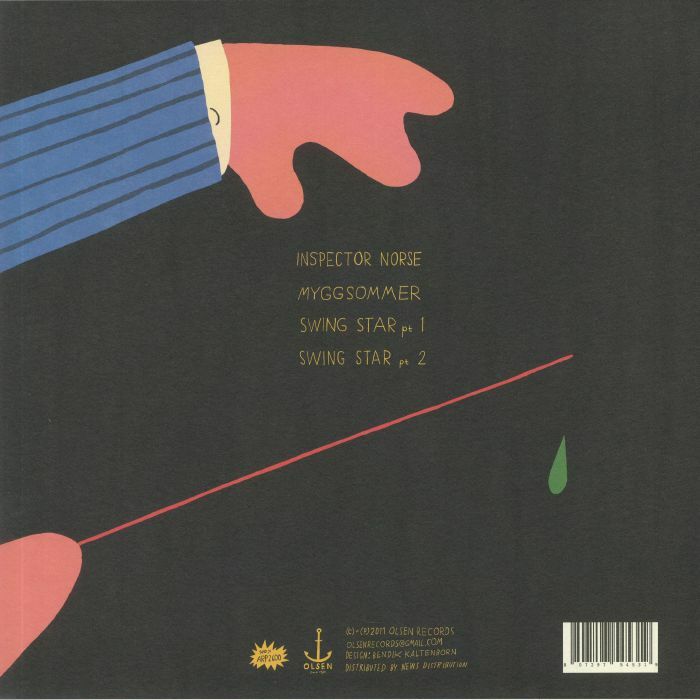 Alongside it, "Myggsommer" provides a brief, twee interlude into oddball sci fi soundscapes which again prove to highlight the Arp 2600's capacity for inventive and idiosyncratic sounds. From here Terje unveils a two part skywards saunter through "Swing Star" showcasing a more dextrous manipulation of the Arp 2600's melodies across the markedly more rhythmic upbeat first part and expansive luxurious cosmic subsequent endeavour. Whilst "Inspector Norse" is guaranteed to be the one track from this release you will hear in the international discotheques, the remainder of It's The Arps serves as a excellent reminder of Terje's ever growing talent as a producer.